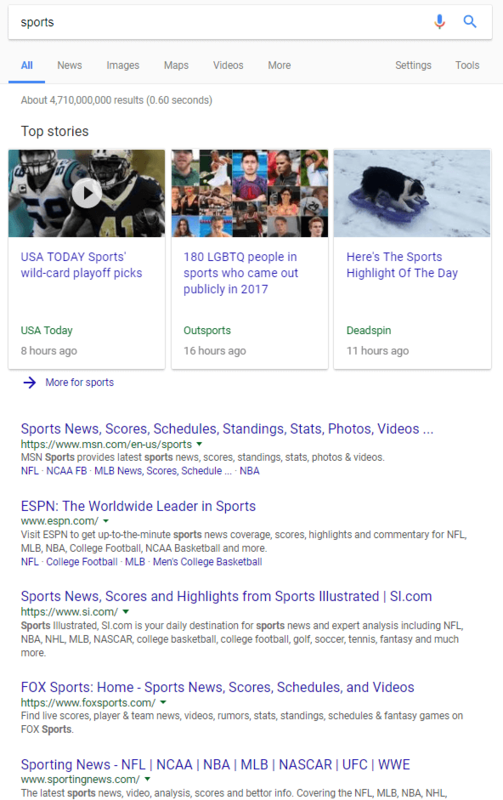 Google is trying to change the game of the results and focus more on the user, as we’ve heard multiple times before and seen it into action with its various updates and algorithm changes. What do users want? What are they searching for? What do they need? What is the context of their search? Search has changed dramatically over the years and that is natural. And websites should keep up with all these changes if they still want to rank in top positions; even if that means to decipher Google’s algorithms and patents. No worries though, as we’re going to help you understand Google’s updates, as knotty as they might seem. Will Google Replace Keywords by Topics? Does Google Have Limitations on the Conventional Keyword Search Results? Is Context Vector the New RankBrain for Search Engines? 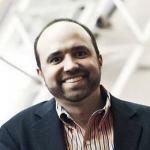 How Should Your Content Look Like in the Latent Semantic Indexing Era? How Does Browser Helper Object Interfere With the Context-Based-Search Result? Back in the days of keyword stuffing, the top results were nothing but a bundle of titles with the keyword placed in the URL and the content was weak. The saddest part was that the user took an awful amount of time to get what he needed and find some quality information on the web. To get a deeper perspective into how the context works and how can it help the user, we analyzed two patents. In this note, we wanted to understand how the contextual keyword search results look like and how the process works. The first one is Context-based filtering of search results (US8762368B1) and the second one is Search query results based upon topic (US8620951B1). Context is something beyond the keywords. The benefits of contextual search include helping the user get faster and more accurate results based on their query. For instance, if you’re searching for “Batman” in October, most likely you’ll be shown websites selling Halloween costumes. If you’re searching for “Batman” while you are in Turkey, you will probably be redirected to info related to the city of Batman. 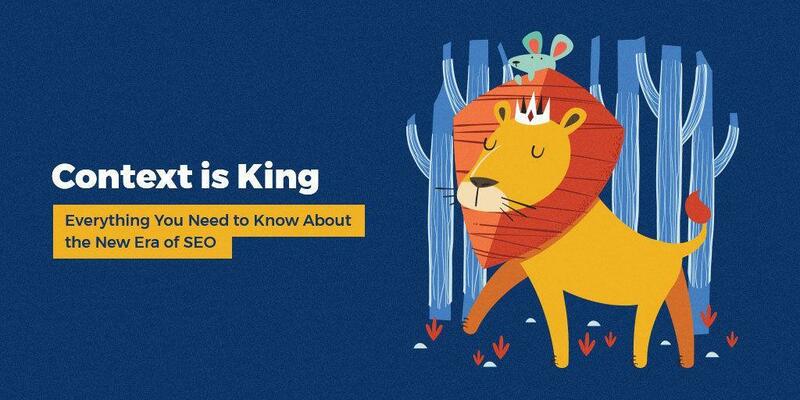 If content is king, then context is the key to the kingdom. Google is focusing on user intent for more accurate and personalized results. The contextual results are based on the user intent. The search engine optimization process will need to make room for the new approach Google desires to command. Focus on the user, the user intent and how to steal their heart so to convert them. When a piece of content is crafted, it is very important to take in mind the keywords related to the topic. There might be various suggestions, depending on the user intent. If you relate to those words, it will help you match context with content and identify numerous content ideas and offer personalized results to the user. Content must be contextually relevant to your prospective clients and customers. If your content answers the user’questions and needs, it will probably rank in the top results. 2. Will Google Replace Keywords by Topics? Google gives a lot of explanations and examples related to the topical results in the Context-based filtering of search results patent. After we saw what Google wants to change in the search result, we understood the reason for focusing on concepts and topics. The user had to perform lots of web searches or look through a lot of results to find out the relevant piece of information. The search engines must be more intuitive and offer more precise results for the user. For example, a horse to a rancher is an animal. A horse to a carpenter is an implement of work. A horse to a gymnast is an implement on which to perform certain exercises. Thus, the communication element that we call “horse” belongs to, or pertains to, multiple domains. At first, we have some different topics related to news, breds, entertaining content, definitions and description, supplies for horses. The whole process for topical results works is based on probabilities. When a user performs a search on Google, the search engine uses a system based on the conditional probability for returning domain topics related to the query by looking at the text. If a text can be semantically related to the query and contains words that are from the same lexical field, it will return in the search results. First, domain topics can be identified based upon the query. Second, representative results for those domain topics can be located. Such tasks can be accomplished by analyzing suitable statistics associated with past queries and computing various conditional probabilities. 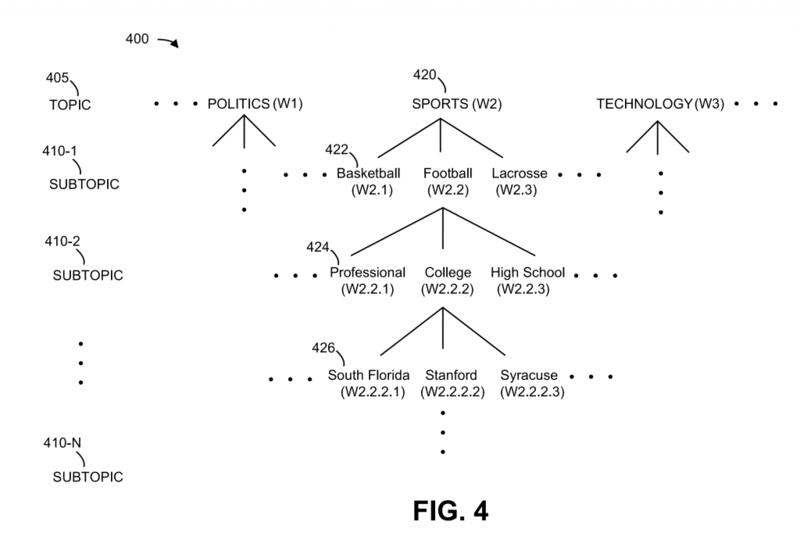 Google’s patents for results based on context come to rescue. They are designed to show results based on different topics based on the searcher’s query. Contexts may be determined for words, expressions, and other combinations of words in bodies of knowledge such as encyclopedias. 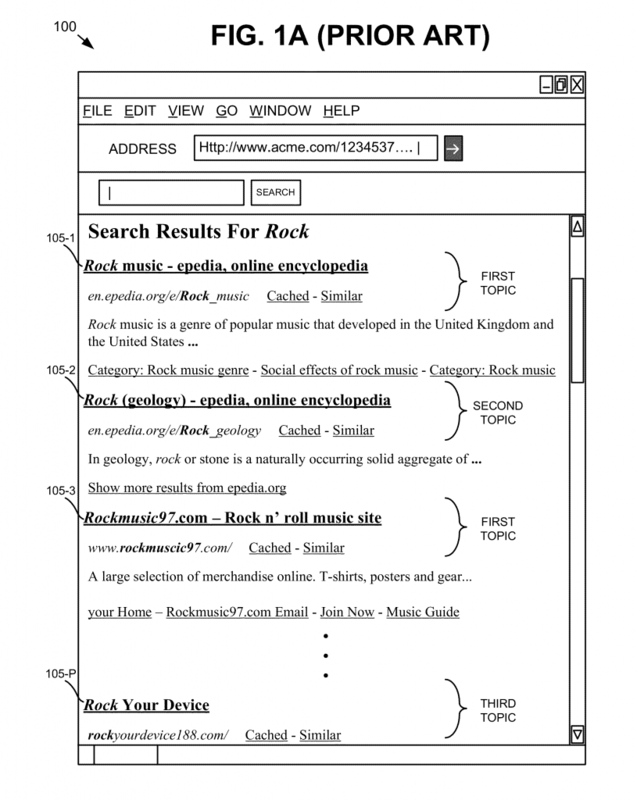 The patent is used to find and categorize information by subsequent inputs of text which concludes with a list of terms related to the topic. To create context, we need to have a natural language and vocabulary. A vocabulary list is created with a macro-context (context vector) for each, dependent upon the number of occurrences of unique terms from a domain, over each of the domains. The User-context-based search engine patent refers to something called context vectors to index content about words found online. A context vector calculates all the different meanings of a keyword from knowledge bases and the number of times they appear. In this manner, it is possible to see how often they are used and what the context is for each. Basically, when a user performs a search, we know that the search engine personalizes its SERP and creates a context based on other queries they searched for before or any other related inputs from the same user. 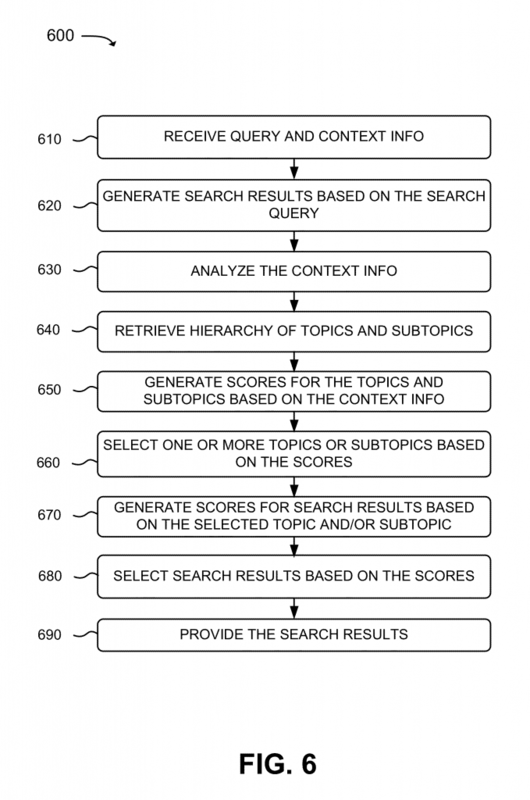 These two patents (Context-based filtering of search results and User-context-based search engine) explain the importance of context and the system itself. It points out how valuable it is to have this mechanism that would be able to extract data from different sources and index that data in order to make it easier to access it by the user. A system and/or method, as described herein, may filter results based on one or more topics to assist users in finding search results of interest. The one or more topics may be based on context information and a search query provided by the user. The context information may include a link, such as, a uniform resource locator (URL); a document and/or webpage to which the link corresponds, a snippet of text from the document, etc. As a result of the filtering, users may be able to locate particular search results, associated with the one or more topics in which the users are interested, thereby improving the users’ search experience. 4. Does Google Have Limitations on the Conventional Keyword Search Results? Google discovered that the conventional keyword search has some limitations and wanted to understand concepts to offer better results. Even if the user is adding secondary keywords to narrow down the search, at this moment there isn’t a combination of words to exclude all the irrelevant pages. You don’t have a shortcut to see only what’s relevant for your own SERP. At this stage, the users must find on each site the keyword they searched for. Then they can decide, on their own, whether it’s relevant or not. Usually, it is time-consuming and they may not find what they were looking for. A user must understand how the site is structured and follow the right path and pages. When comparing the search engines with the directories, we need to see the downside of the directories, as well. The directories take time and the user doesn’t know how to group the information. On the hypothesis of this issues, Google explained the “need for a data extraction tool capable of providing many of the benefits of both search engines and directories, without drawbacks listed above”. For example, there is a need for a tool that could reliably provide a list of highly relevant information locations based on a simple text query. Furthermore, such a tool should provide ready access to the exact location of the information. Preferably, the tool would supply the user with a list of locations or links that can be easily sorted and updated for the convenience of the user. Furthermore, the tool should not require that the user understand the configuration of the tool’s internal databases. On this topic, Google has patented the User-context-based search engine and Context-based filtering of search results that would solve such issues. Google wants to learn and act like a human. That’s how the patents appeared. It relies on people crowdsourcing information for understanding topics and concepts to offer topical results instead of keyword search based results. The contributors from Wikipedia or Freebase have a crucial role in the process. It involves understanding taxonomies of concepts and topics from sources like Wikipedia, which is a project based on the activities and knowledge of people. It’s a planet-wide network of connected machines, and a growing knowledge base, fueled by the contributions of many humans to sources like Freebase, and information based on the activities of humans in query log files, where information about query sessions can be found and associated together and click logs were the pages that real people selected in response to one of their queries can be found. Google is taking some noteworthy steps in this direction. They started making their system learn context from knowledge bases, which makes indexing the web more about knowledge graphs. To determine contexts of the information analyzed Google uses databases. Google is looking to other sources for a better understanding of topics. For example, it can use the Open Information Extraction to find out that kind of information there is in a knowledge base. 6. Is Context Vector the New RankBrain for Search Engines? As we know by now, RankBrain is one of the top 3 ranking factors, besides links and content. It uses artificial intelligence to determine which websites are the best for the searcher by sorting through the billions of pages Google knows and find those that are most relevant to the particular queries. Similar to the RankBrain, the patent tries to act like humans. RankBrain uses vectors, too. The vectors refer to the way words and phrases can be mathematically connected. 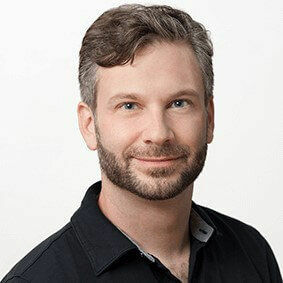 Greg Corrado, a senior research scientist at Google who is involved with RankBrain, said in an interview with Bloomerang that in test, RankBrain beats company’s experts at page selection. The system interprets in a second millions of queries that people type in Google’s search engine. Greg says that this is the key to improve the search engine. Keeping an edge in search is critical to Google, and making its systems smarter and better able to deal with ambiguous queries is one of the ways it can keep a grip on time-starved users, who are now mostly searching using their mobile devices. 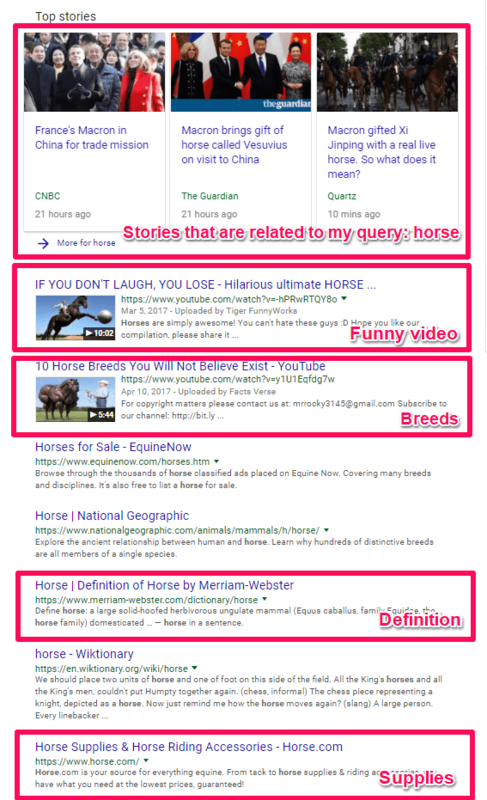 The question that pops out now sounds like that: “Is Context vector the new RankBrain for search engines?” Well, context vector indexes content about words found on the web. In the end, both are trying to determine which is the best result for the user. 7. 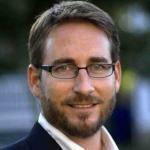 How Should Your Content Look Like in the Latent Semantic Indexing Era? Since the focus falls on context and semantic content, you should know what you need to do and what the user wants by the searches they made. After the users performed the search, they access the website to see the content and find the relevant piece of information. And that’s how they end up on the content. Google always encourages quality content, valuable information that responds to the need of the user. At the moment, Google uses Latent Semantic Indexing (LSI) to understand if your content is related to a search query. Latent Semantic Indexing (LSI) is a mathematical method used to determine the relationship between terms and concepts in content. The contents of a webpage are crawled by a search engine and the most common words and phrases are collated and identified as the keywords for the page. LSI looks for synonyms related to the title of your page. LSI looks for synonyms related to the title of your page. For example, let’s say the title of your is “Volleyball rules”, the search engine would expect to find words relating to that subject in the content of the page, too. Words such as field, team, hit, coach, serve, attacker, baseline, block solo, and so on. Something similar happens with the contextual search results. These methods increase the precision of results by offering valuable information to the user. 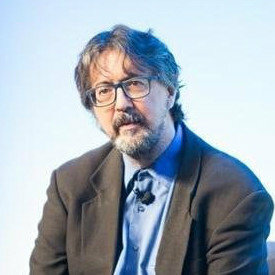 Semantic analysis of a block of text has the primary goal of extracting meaning, or manipulatable assertions, from the combination of words that make up the text. The extracted assertions may not be explicitly present in the text, and may need to be inferred from a body of prior experience. One of the most important problems that must be solved before non-explicit assertions are made about the text is that of domain identification. The present invention addresses that problem. 8. How Does Browser Helper Object Interfere With the Context-Based-Search Result? 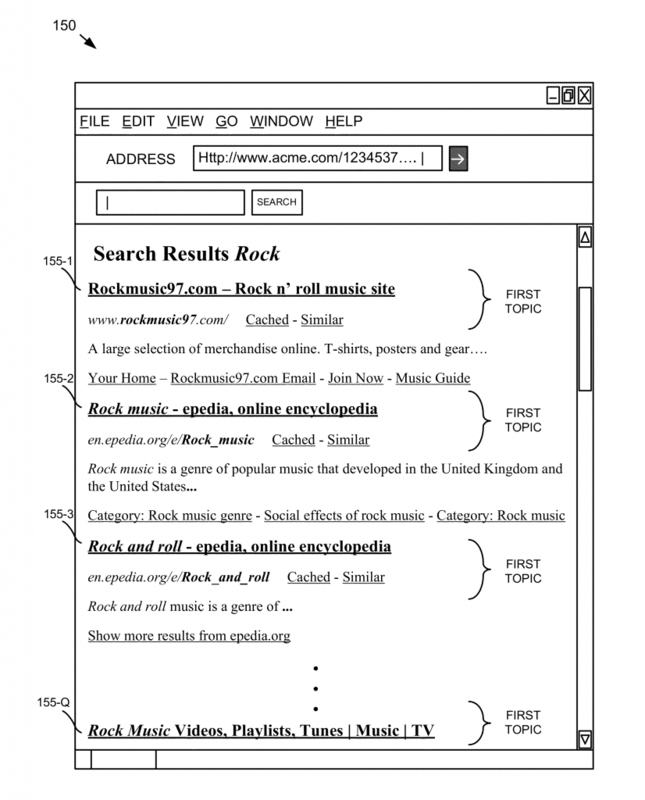 A complex implementation that appears in the User-context-based search engine patent is the Browser Helper Object (BHO). The system runs on the user’s machine and categorizes all surfing activity. With this system, even non-participating sites can contribute to the picture of the user, and any clicking the user does to ad sites served by certified clicks will pick up a much more comprehensive picture. Since we’ve talked before about the fact that there is a need for a data extraction tool, BHO is a solution. The option of learning from the context of a searcher’s query can be improved by understanding the search history. It provides constructive information about previous web searches to put the searcher’s query into context to offer a better results experience and more accurate information. Once aspects are created by the user, browsing activity can be automatically assigned to the correct aspect simply by doing a global domain count match between the current site and all available aspects. Similarly, the user’s current aspect or role can be inferred from the sites being browsed. It’s good seeing Google making all these steps. The future of contextual search engine seems to have a good impact on the user because it will offer personalized results and more relevant information. Yet, it will come as a downside for business owners and webmasters because it will get even harder to rank on Google. We are curious to see how this will work on the long run, whether the mobile search results will be impacted and how. We are looking forward to seeing how the future of search will be displayed. The search engine optimization process will need to be improved and a thorough analysis of all the steps of the buyer’s journey needs to be made. This will help the writer see exactly if the content answers any of the user’s questions/topics and if it can be placed in one of the buyer’s journey. Answering the user’s need and finding out their intent will offer personalized content and get a top position in the topical search results. Thank you very much,Andreea for this useful post. In my opinion LSl is the next big step for filtering the good quality content and to reflect on SERP. cognitiveSEO is still one of my favorite web blogs. Thanks to you and your colleagues for making it truly amazing! Thank you for your kind words. We are really glad that the blog feeds you with knowledge. Rock on! thanks, Andreea! This is very helpful.